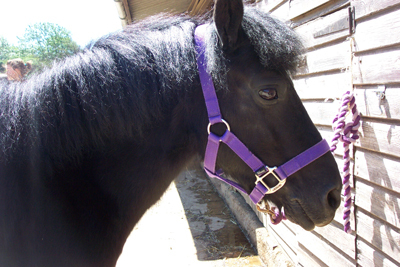 Welcome to our Horse Riding Gift Vouchers page. Vouchers can be purchased from this page to be used later or given as gifts. The vouchers will be sent to you within 7 days and have a validity of 120 days and can be used by telephoning and booking a date for their use. Your name will be printed on the voucher unless you send an email to us stating otherwise. Block bookings of 5 lessons contain a 10% discount and are non-transferable and non-refundable. If you wish to have your vouchers personalised then you must send us an email within 24 hours of purchase, stating the name of the person you want the vouchers made out to and from whom they are from. You can pay via PayPal or credit card from this site and vouchers will be dispatched after funds clear. Please go to our policy page for all our terms and conditions. 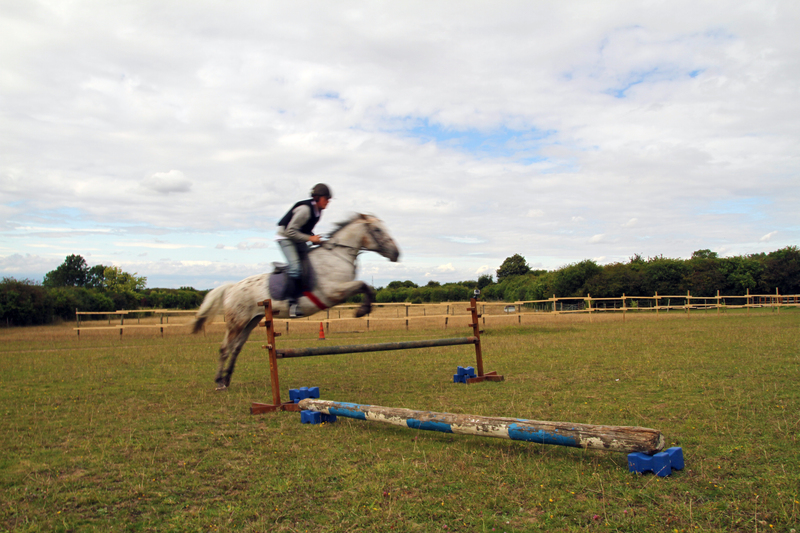 A complete riding experience which includes a session of grooming, a general riding lesson, and a ride out on one of our 3 bridle ways. 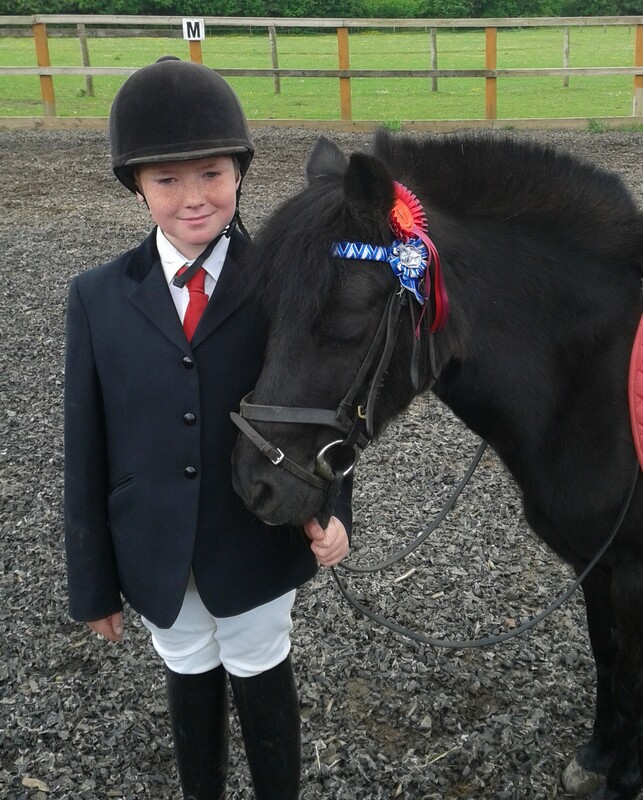 This is ideal for the young person who loves ponies and horses. This experience lasts up to 2 hours. This experience is for children over the age of 6. A fun time for all the youngest of riders. Like the Groom & Ride, this experience will include grooming, a short riding lesson and a small ride out. Because it is meant for small children, this session lasts about an hour and will conclude with a drink and a cake in our function room. This experience is for children ages 3 to 6 years old. A fun way to learn about horses and their care. We will show you how to clean their stables & groom them so they shine. Help us make their feeds and give out haynets. Learn about different types of tack and how to put it on your horse. A riding lesson is always included to make you time at Sunshine special! This is a 15 minute ride meant to introduce your child to horse riding. They will learn to mount and dismount a pony or horse, and begin to learn how to make their horse walk forward and to stop. This ride is for children over the age of 3. This is a group lesson of no more than 5 riders. Your child will learn to walk, stop, turn left and turn right using proper techniques. Although the goal of this class is to become independent of a supporting Handler in walk, we will begin the principals of trot if the child is ready for it. This is a group lesson of no more than 5 riders. Your child will already be able to walk a horse or pony independently, but is learning or needing support to gain independence in the trot. A Handler will walk beside your child to give them confidence in walk and they will help guide the horse as your child perfects their trot. This class is 30 minutes and suitable for children 4 years and older who can ride independently in walk. 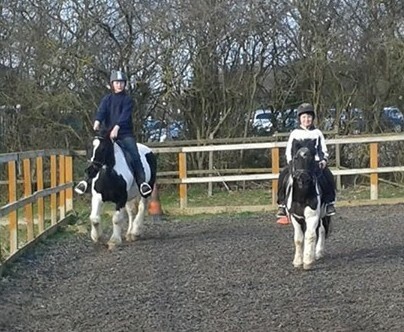 This is a 45 minute session for riders who have mastered the walk and trot independently and confidently. This is a group lesson of no more than 5 riders who are ready to learn and master the canter. They will also work on basic flatwork exercises such as a 20 meter circle and a 3 loop serpentine independently in walk and trot. They will also be introduced to basic and mid-level pole work in preparation for jumping. This is 1 hour class for up to 5 riders. The riders must be confident in the basic paces and figures. This class will be emphasising the proper technique for jumping. The jumps will be cross-poles, uprights and fillers to 50cm. The riders will also be introduced to movements and techniques found in Preliminary Dressage Tests. Riders in this class must wear body protectors and gloves in addition to their hats. Proper riding boots are strongly recommended. This is a 1 Hour class for up to 4 riders and taught by the Senior Teachers only. This class is for those who are wishing to participate in shows. 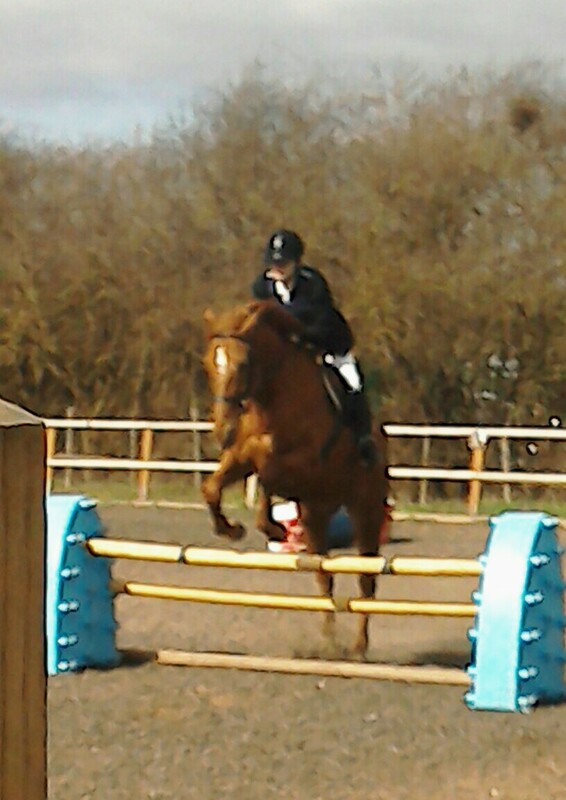 They will learn how to ride both a grid and a course with jumps up to 90cm. They will learn dressage techniques and figures for Novice level tests. They will be encouraged to ride all shows both at Sunshine and others locally. A one to one lesson which will help your child on a specific area or if they feel uncomfortable in a group setting. This is an ideal lesson for an individual who is wanting to prepare for a local show or a GCSE video presentation. This Voucher is for any child to be redeemed before their 17th Birthday.